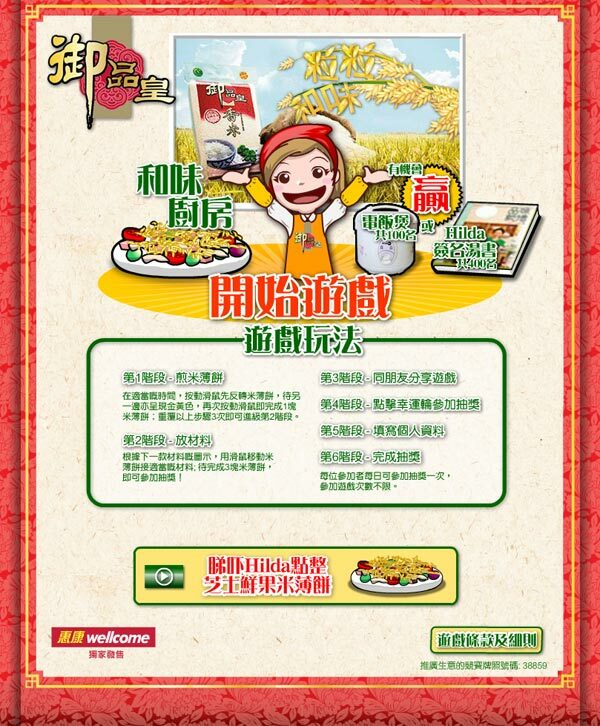 YPK, a food brand under Wellcome, wanted to promote their rice. 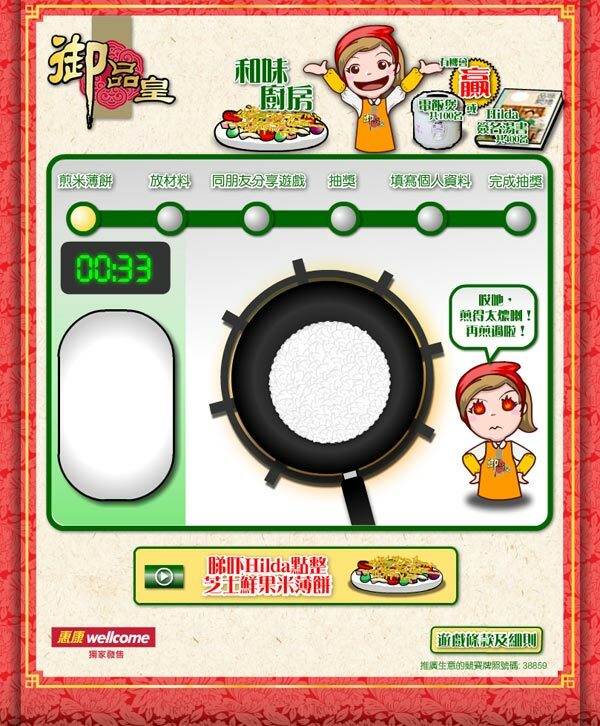 We were asked to transform the rice cake cooking receipt to a cartoon style mini game. 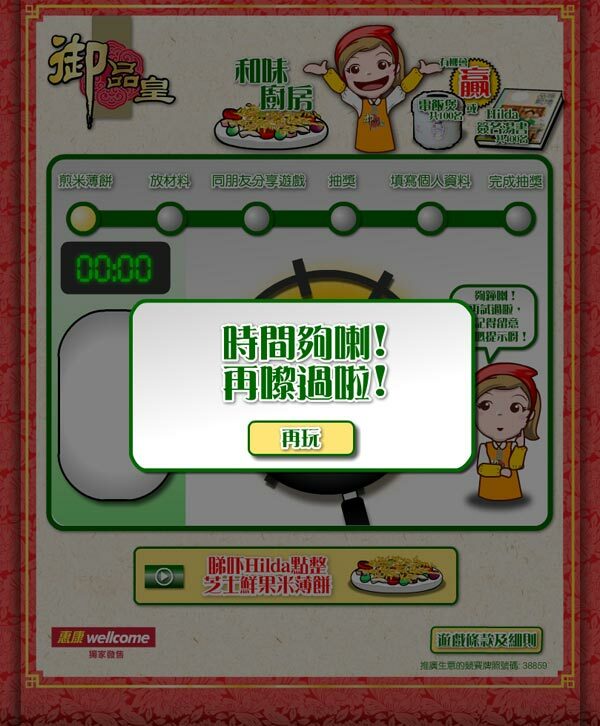 The campaign was highly successful, the game had been played more than 10000 times within 1 month.